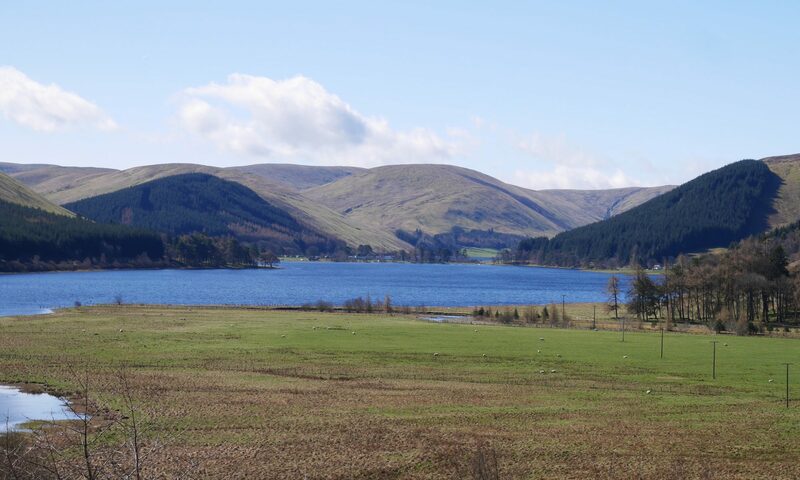 The Glen Café at the Loch o’ the Lowes is a great spot to admire the view (spot an osprey) and grab a light meal and a cuppa. 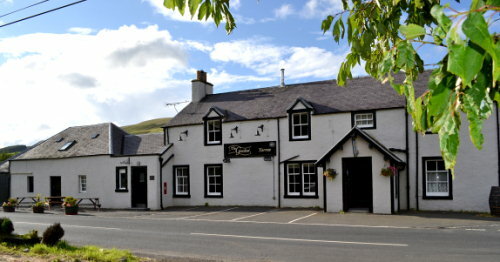 Under new management since 2018 after a complete refurbishment. Open from 10am to 5pm, closed on Tuesdays. 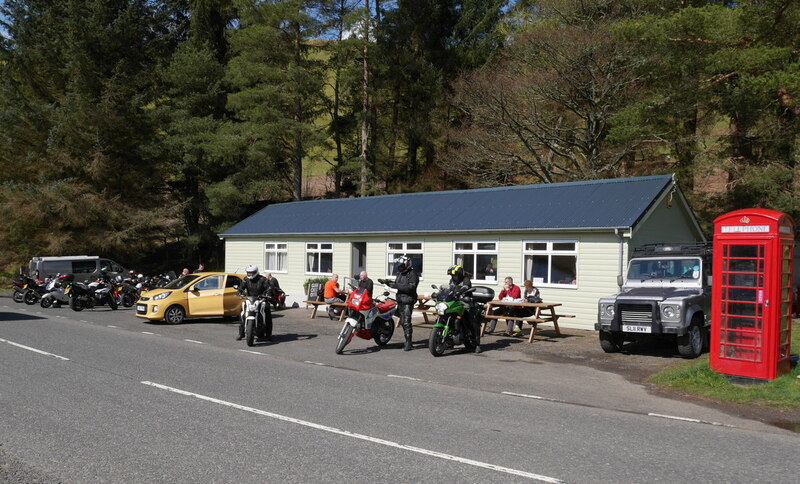 Popular place for bikers and classic car enthusiasts so often some shiny machinery to admire! (2 min drive) Closed in the winter months. Interested in the Yorkshire Dales? Stepping Stones Barn is a self-catering option on a larger scale. 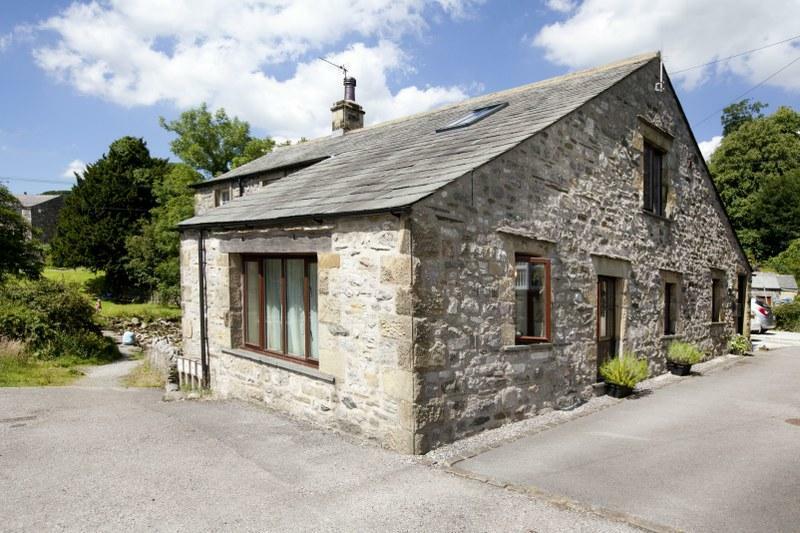 Owned by friends of ours it’s a gorgeous 3 bedroom stone barn conversion set by a babbling brook in the Yorkshire Dales. Nestling in the picture-postcard village of Stainforth just a few miles from the vibrant town of Settle, this beautiful holiday home is perfect for families who want to be close to nature, but have the facilities of a charming market town close by.